4210 Sierra Way Gardendale, AL. | MLS# 846077 | Avast Realty LLC | 205-951-8992 | Your Ultimate Resource in Real Estate. Let's guide YOU home! 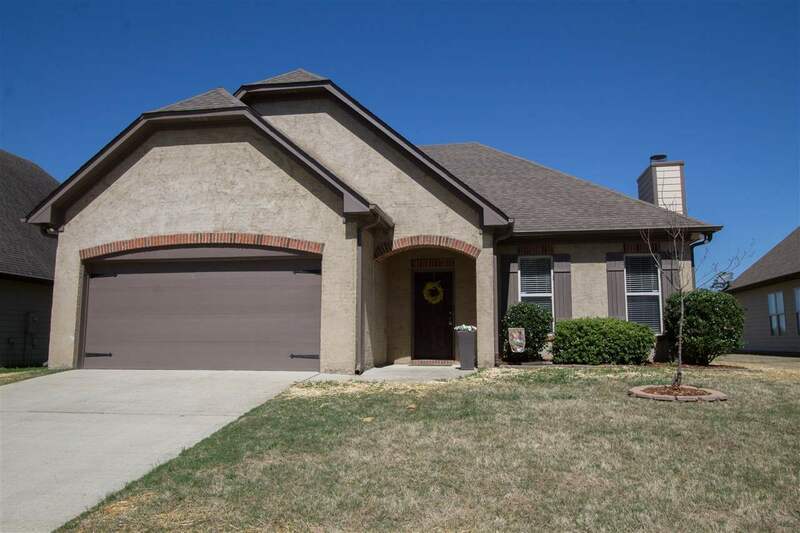 Beautiful 3 bedroom/2 bath home in Lexington Park. Perfect and move-in ready. This home boasts decorative high ceilings in the Living room, Master Bedroom and breakfast room. The interior walls have recently been painted. The kitchen appliances on less than 2 years old. Enjoy outdoor living in the screened in porch and custom paved patio and garden. The backyard has a beautiful view of a pond with breath taking sunsets. The home comes with a ADT Wireless Alarm System. Lexington Park has a community swimming pool with covered Pavilion, sidewalks and walking trails around the division.